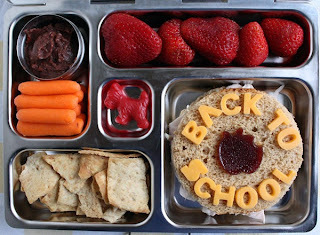 It's back to school, and with a busy long weekend I am sure back to school lunches were the last thing on your mind. Getting ready for a week's worth of kids lunches takes some thought and effort, so I thought I would share so fun and kid friendly ideas for the lunchbox this year. 1. TUNA POCKETS: Make the classic tuna salad a little more fun. When I was younger one of my mom's favourite things to pack was what I call tuna pockets. 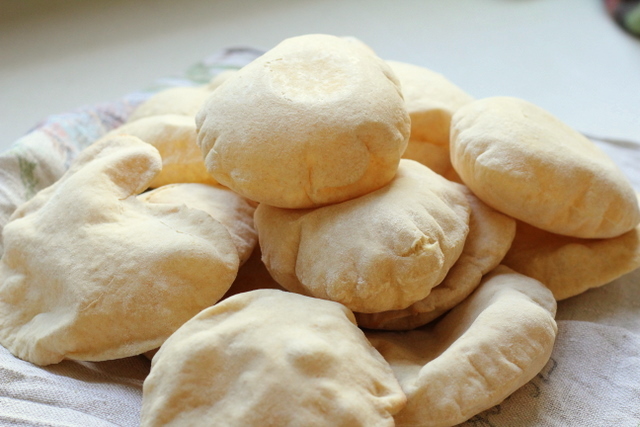 Instead of buying the large "pita" bread, my mom would buy the mini pita pockets. She would cut the pocket half open, give a little container of tuna and a spoon and I would be able to make as many pockets as I liked. This was definitely a fun lunch for me! 2. 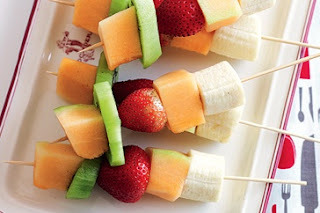 FRUIT KEBABS: Fruit is not always a kid favourite, so try to make it more fun by creating a fruit kebab. 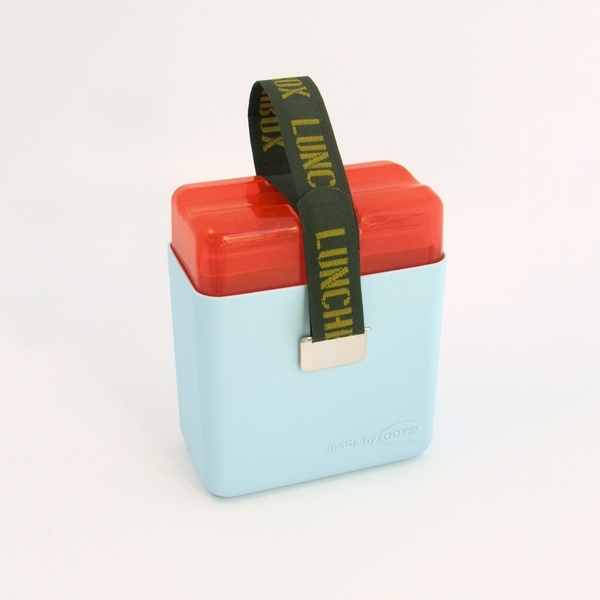 You could also do this at the start of the week so you have a bunch ready to just throw in a lunch box each day. This way you can incorporate different fruits so that it is not all one type. It's not only delicious but also visually appealing for kids! 3. HOMEMADE DIPS: Nothing tastes better with your cucumbers and carrots then a homemade dip. 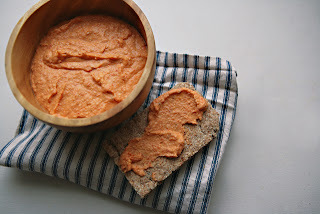 Homemade dips are not only more nutritious for your kids but I think they taste way better. Like the kebabs, this is something you could make on the weekend or at the start of the week and keep for the week to use each day. Get your kids involved, let them choose what kind of dip they would like to make and change it up each week! Serve with their favourite veggies. - Combine 5 tbsp of curry powder (if you have time toast the powder for a bit more of a rich curry flavour) and mix with 1 cup sour cream, salt and pepper. This is a great dip with an array of veggies and different lettuces such as endive! ** Note: you can either use jarred roasted red peppers, or char the peppers over an element flame or on broil until blackened on all sides. Peel before using.